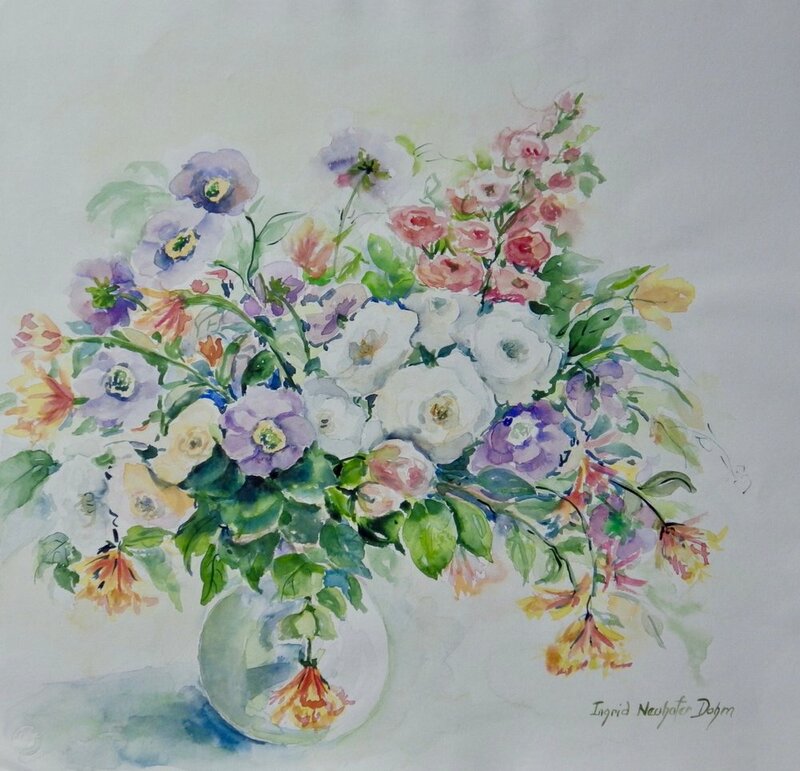 Rockford artist Ingrid Dohm will conduct a watercolor painting workshop on Saturday, February 24 from 10:00 a.m. to 5:00 p.m. and Sunday, February 25 from 11:00 a.m. to 5:00 p.m. The location is 6532 Spring Brook Road, Rockford, IL 61114 between the Gymnastics Academy and Rock Valley College. The fee for the workshop is $165. A $30 deposit is required to hold a place and is applied to the fee. The remainder is payable the first day of the workshop. Mail the deposit to the workshop location above. All levels of experience will be accommodated. If you have painted before, bring what you have. For requirements or suggestions contact Ingrid at 815-519-6492 or 815-282-3184. There is refrigeration and a microwave on site and coffee, tea and pastries are provided. 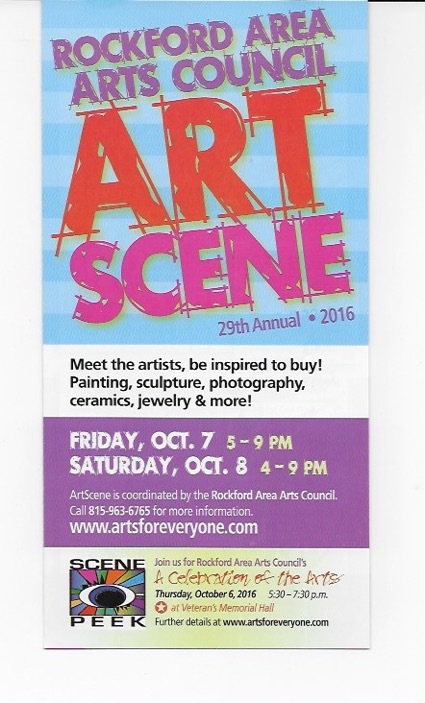 Ingrid will once again participate in the Fall Art Scene sponsored by the Rockford Area Arts Council this week-end. 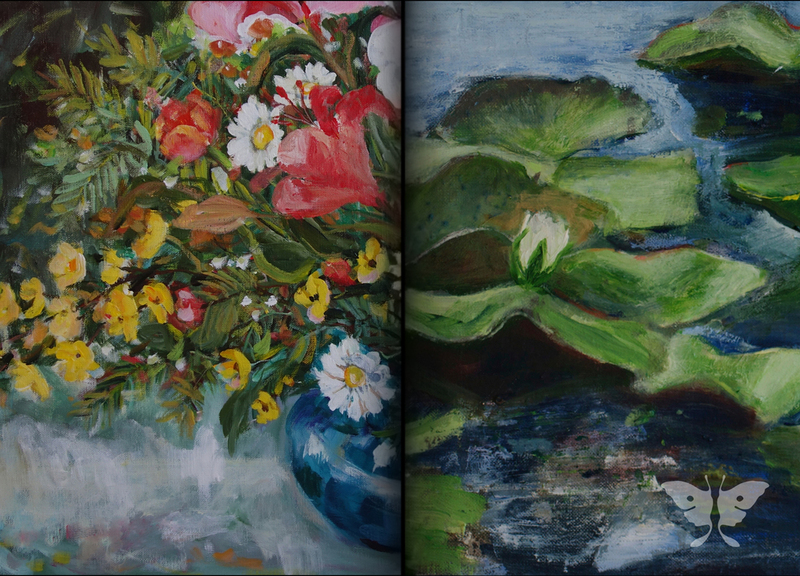 She will be showing Recent Works of landscapes, florals and still lifes in acrylics and watercolors. Rockford artist, Ingrid Dohm, will conduct a watercolor painting workshop at her studio 1764 Squaw Prairie Road, Belvidere IL 61008. The times are from 10 a.m. to 5 p.m. on Saturday, September 23 and from 11 a.m. to 5 p.m on Sunday, September 24. The fee is $165. In case of inclement weather, the workshop will be held at 6532 Spring Brook Road, Rockford, 61114. Refrigeration is available and coffee, tea and pastries are provided. the workshop and is applied towards the fee. The remainder is payable the first day of the workshop. Ingrid and Lynn will be in Rockford, IL this week for a book signing at Ingrid’s studio, 1764 Squaw Prairie Road, Belvidere, IL 61108 from 4 to 7 p.m. Friday, August 25 and at Nicholas Conservatory and Gardens, 1354 N. Second St., Rockford, IL 61107 from 10 a.m. until Noon Saturday, August 26. The exhibit is in the Department of Continuing Studies art gallery located in the Continuing Studies building, 21 N. Park St., Madison, WI. The exhibit runs through May, 2017. Ingrid will once again join Rockford area artists in their semi-annual open studio walk on Friday, April 21st from 5 to 9 p.m. and Saturday, April 22nd from 4 to 9 p.m.
Ingrid will participate in the Rockford Art Scene this October along with 41 other artists. She will be presenting recent works and showcasing her new rural studio. See http://www.artsforeveryone.com for further details. Ingrid is participating in the Rockford Art Museums’s Art in Bloom in partnership with Anderson Japanese Gardens, Klehm Arboretum & Botanic Garden, Nicholas Conservatory & Gardens at the museum June 28-30, 2016. The museum is located at 711 N. Main St., Rockford, IL. Rockford Art Museum is in full bloom during this new three-day event as works of art from the RAM collection and local artists are creatively interpreted through floral design. Ingrid announces a new formation of her personal website. Her old website, also known as a blog, is accessed as “News” on the new homepage. 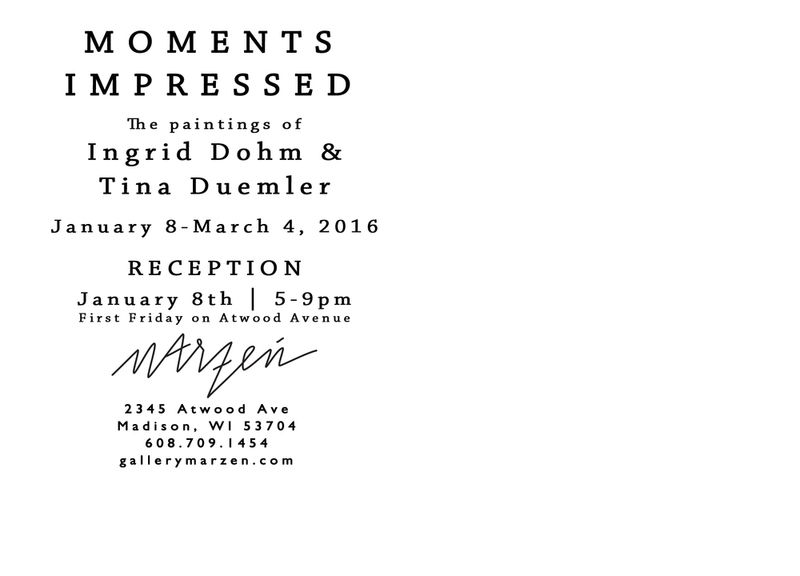 Invited by Durand High School art teacher, Deborah Webb, Ingrid has taken on the challenge with gusto. All the students in the class are attentive as can been seen by the results of her recent day at the school in May 2016. 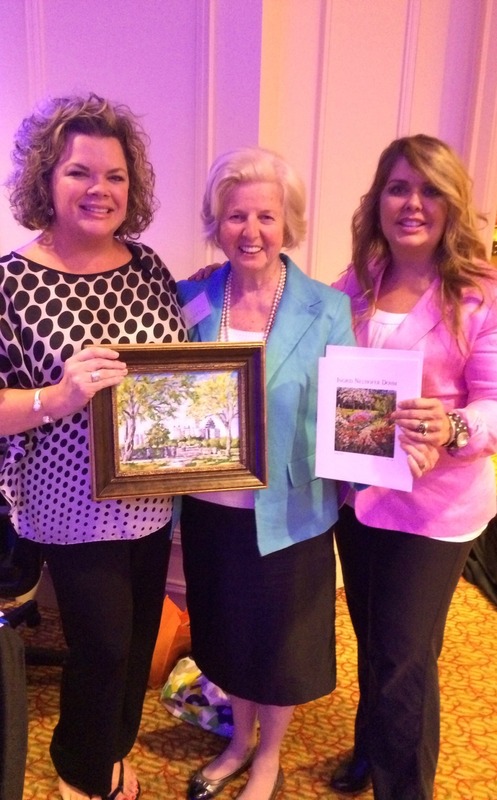 "These lovely paintings are a result of you being an inspiration to my students! Thanks dear friend. 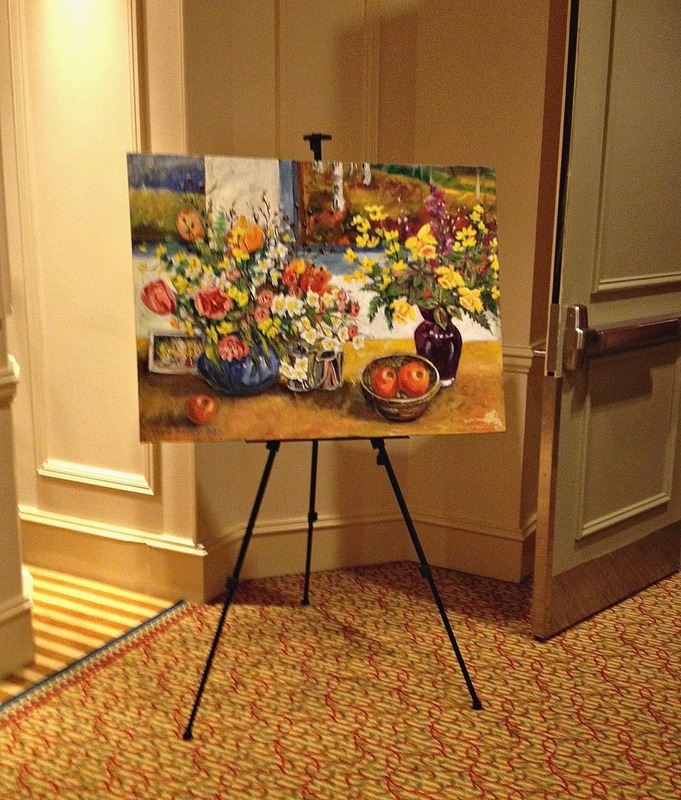 I asked the Art 2 students to write about what they enjoyed about your presentation:"
Here you will be able to indulge your senses in a variety of florals, gardens and still life paintings in endless colors and shapes. Eighteen images are on display at Nicholas Conservatory and Gardens, 1354 N 2nd St, Rockford, IL 61107, (815) 987-8858 until March 15, 2016. You may contact Ingrid directly at 815-519-6492. Ingrid will participate in the Freeport Art Museum’s 12th Annual Regional Juried Exhibition with two entries. The event will run from November 13, through January 23, 2016. The opening reception for the artists is from 5:00 to 8:00 p.m Friday, November 13. The Museum is located at 121 N. Harlem Ave., Freeport, IL 61032. 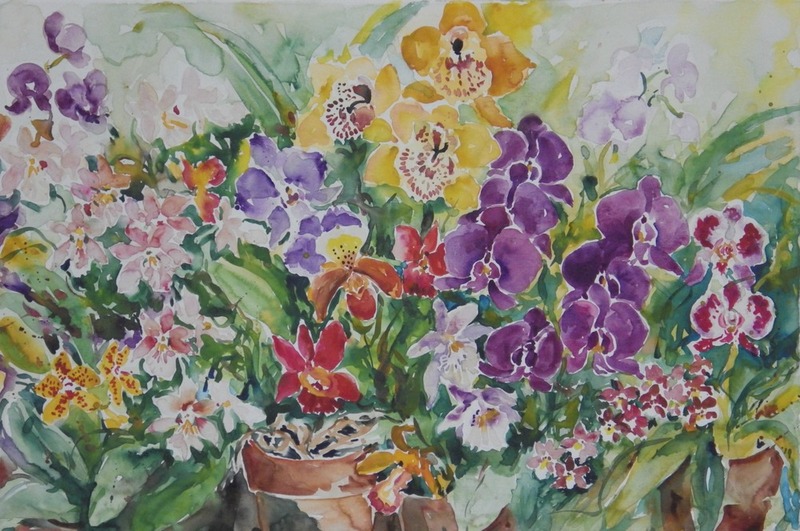 Ingrid has her second year of displaying watercolor and acrylic orchid paintings at the Nicholas Conservatory and Gardens on N. Second St. in Rockford, Il from January 31 to March 1, 2015. 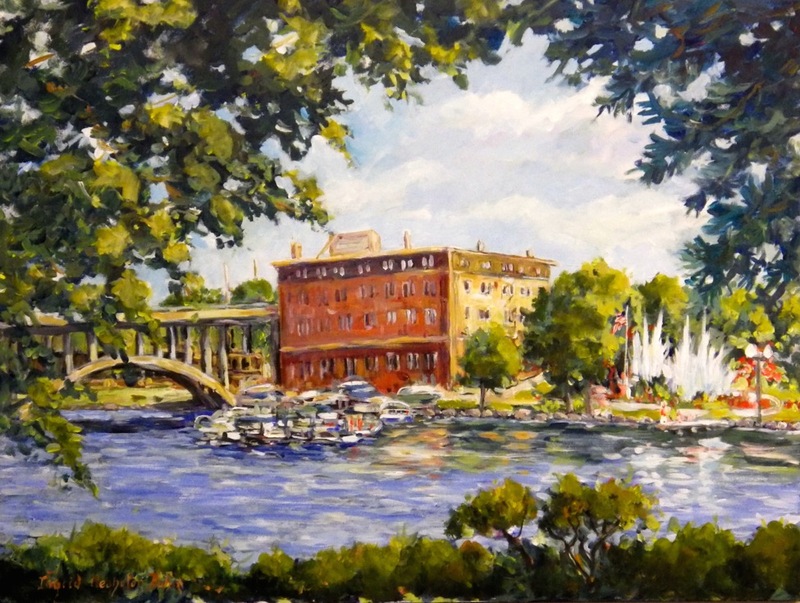 Ingrid Dohm will present her collection of Rockford scenes at the Nicholas Conservatory and Gardens which is situated along Rock River on North Second Street opposite Sinnissippi Park in Rockford. The Fall Art Scene is sponsored by the Rockford Area Art Council and takes place on Friday, October 3 from 5 to 9 p.m and on Saturday, October 4 from 3 to 9 p.m. Her works include scenes of rivers, lakes, parks and architecture among others. "Summer Flower Garden" painted by Ingrid Dohm sits by the Gantry on State Street. Nearly 50 doors were painted by local artists and they will be displayed all throughout Beloit, WI and South Beloit, IL this summer. The doors are part of Visit Beloit's "Knock On Our Door" campaign to encourage tourists to come to the city. Ingrid returns from Atlanta, GA! “I have just arrived home from participating in a very successful seminar in Atlanta, GA. conducted by Alex Tiersch of the American Medical Spa Association! I presented six of my works at the seminar which were favorably received! This was the first of a series of seminars to come and I am very excited about that prospect”! Ingrid Dohm will be presenting ten new large scale watercolor paintings at the Nicholas Conservatory located at 1354 N. Second St. in Rockford, IL 61107. 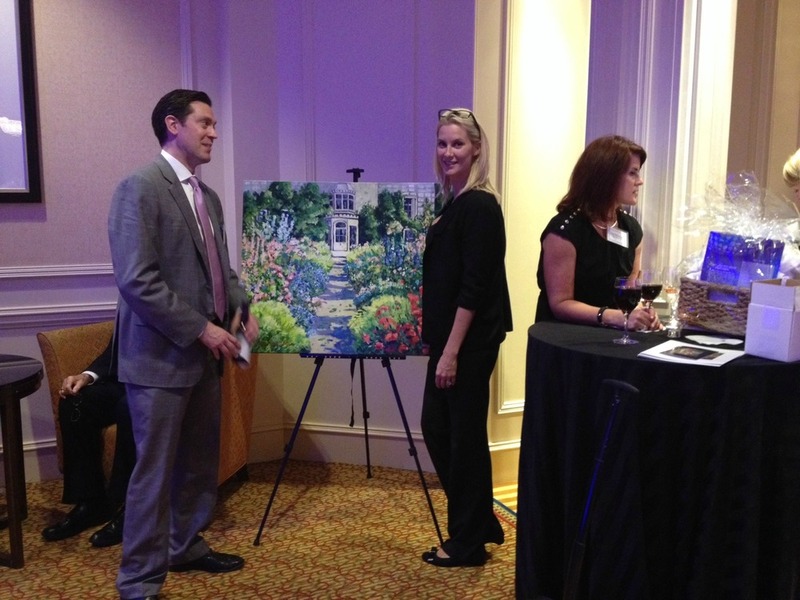 All paintings were executed on location at the conservatory and have orchids as their theme. The show runs Tuesday through Friday, February 11-14 from 9:00 a.m. to 4:00 p.m. and from Saturday through Sunday February 15-16. 10:00 a.m. to 3:00 p.m.